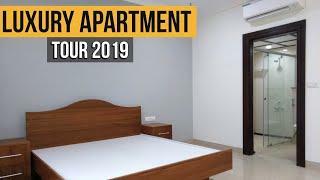 Ready to move in Apartments. 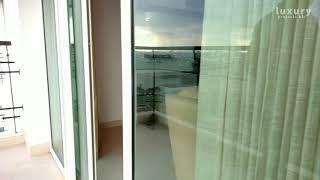 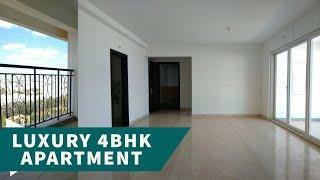 3BHK - 1391 sq ft, 1455 and 1589 sq.ft. 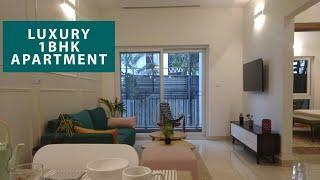 4BHK - 2021 sq ft, 2425 and 3473 sq.ft. 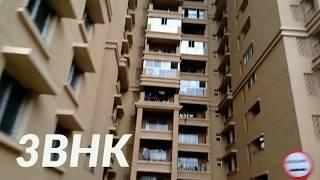 Sale Price: 1.6 cr to 4.53 Cr onwards. 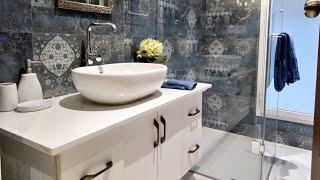 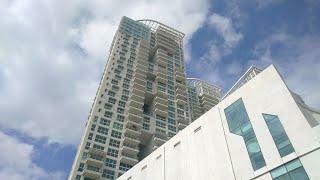 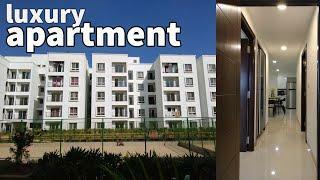 Luxury Projects near Hebbal, Bangalore, Apartment next to Manyata Tech Park Luxury Apartment Tour! 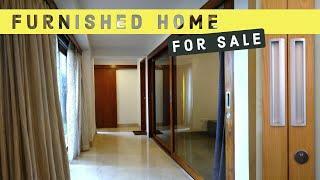 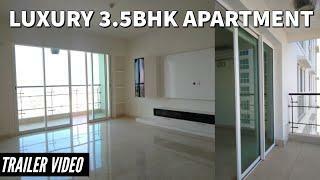 Luxury 3 + Study Apartment next to Manyata Tech Park, Bengaluru, Trailer Video Tour!